Take a virtual tour of our exquisite hotel! Have more questions? Ready to book? Drop us a line & we’ll get back within 24 hours. 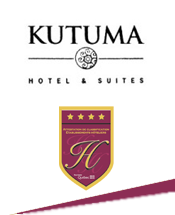 Copyright :year Hotel Kutuma. Web strategy: Josh Davidson.